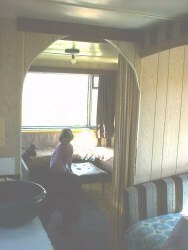 4 fully self contained caravans, each one having kitchen, bathroom and sleeping quarters. 3 are very spacious and can accommodate large families or groups. The smaller one is more suited to couples or single people. 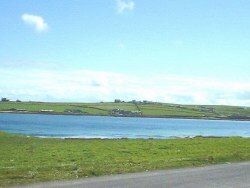 Prices start from £5:00 to £10:00 per night, and the site is open all year round. Pets are welcome, and caravans can be booked on a nightly basis.